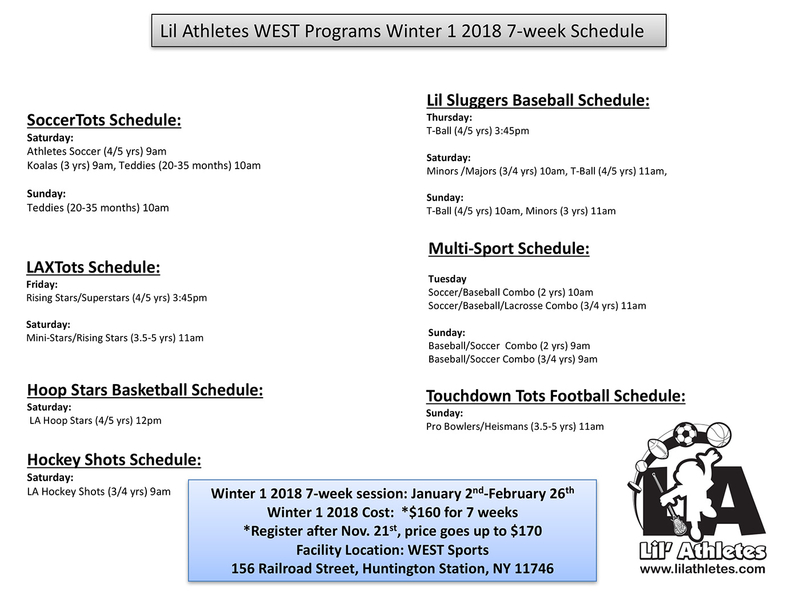 LA Warriors Travel Baseball (Ages 6 & up)- Lil Athletes Sports is teaming up with WEST Warriors Travel Baseball organization! 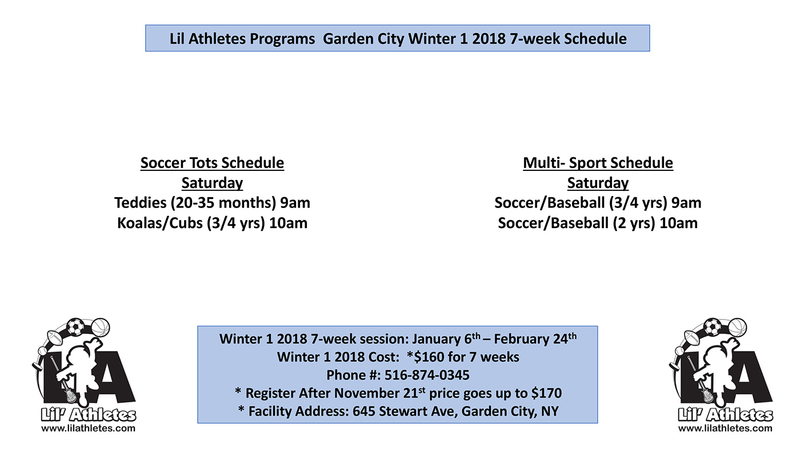 WEST Warriors (professional travel organization since 2012) is originally based in Huntington, NY and participates in competitive travel leagues across Long Island. 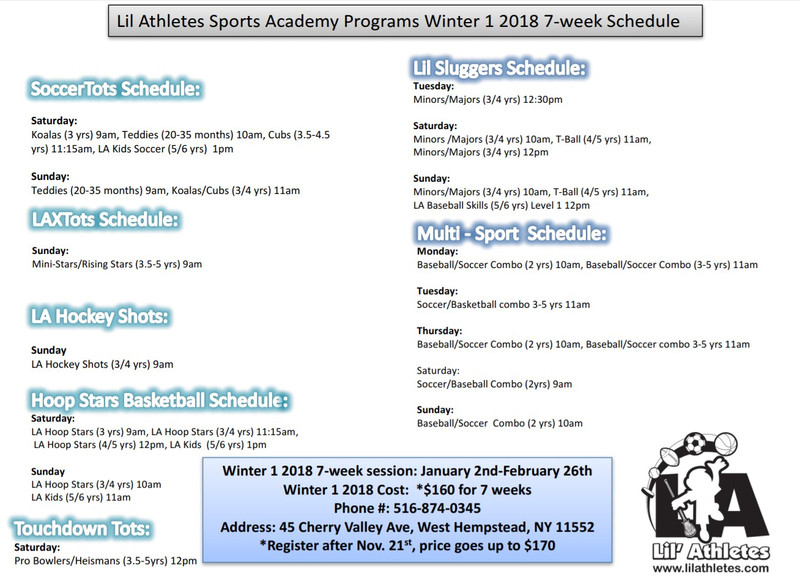 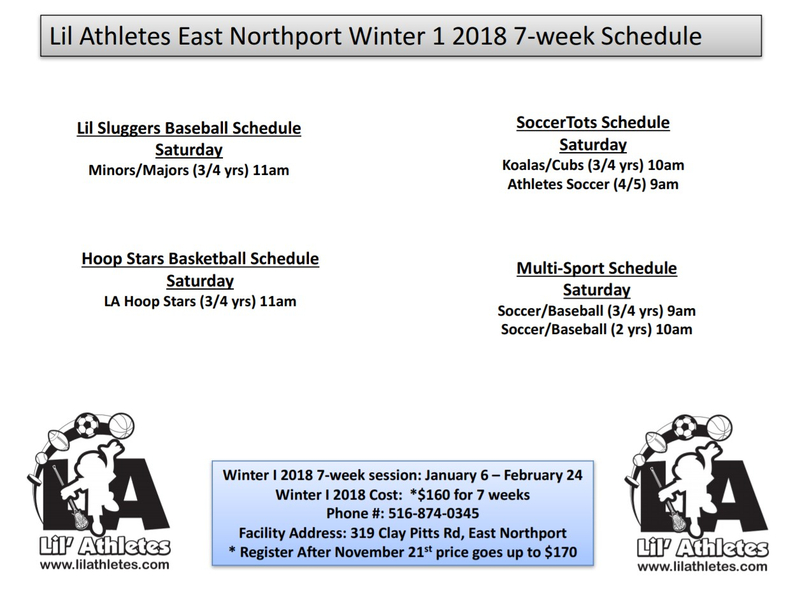 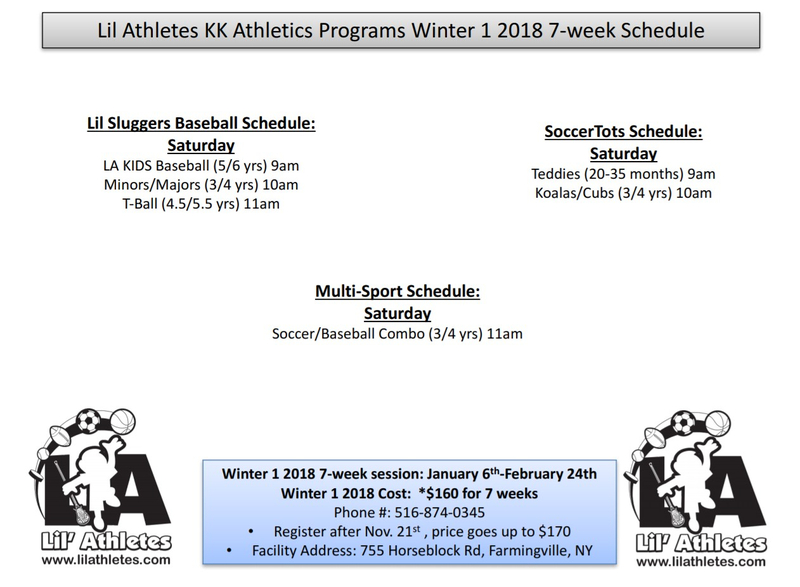 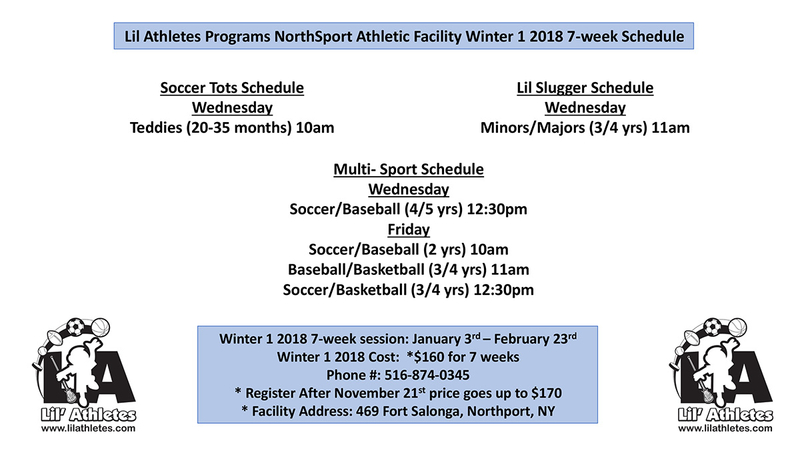 The Warriors will be creating a NASSAU County location-Lil Athletes Sports Academy-45 Cherry Valley Ave, West Hempstead, and compete in Long Island Hot Stove & East Coast travel baseball leagues. 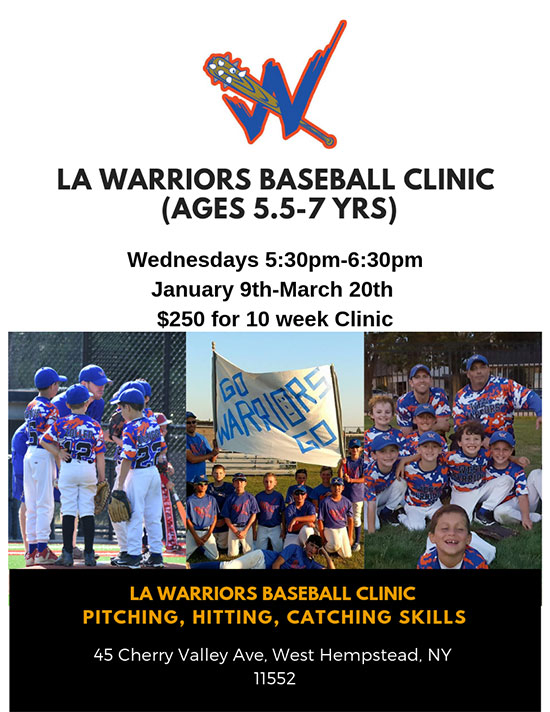 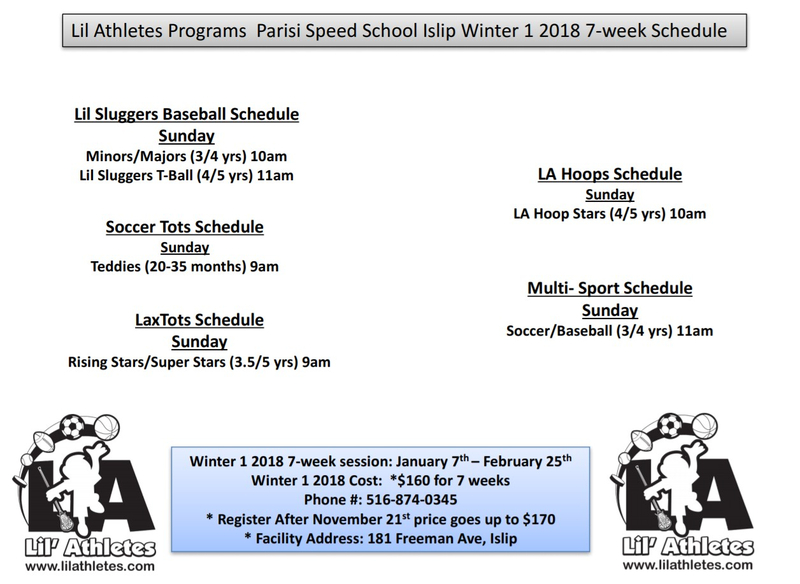 LA Warriors Baseball Winter Workouts (5.5-7 yrs)-Thursday 5:30-6:30pm-Warrior Baseball coaches will go over specific hitting, throwing, fielding mechanics. 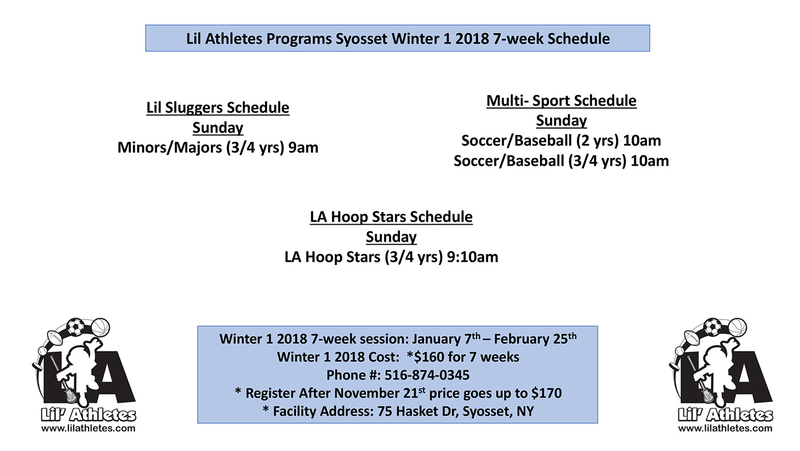 Our Winter workouts will prepare our players for SUMMER Travel league through Long Island Hot Stove league. 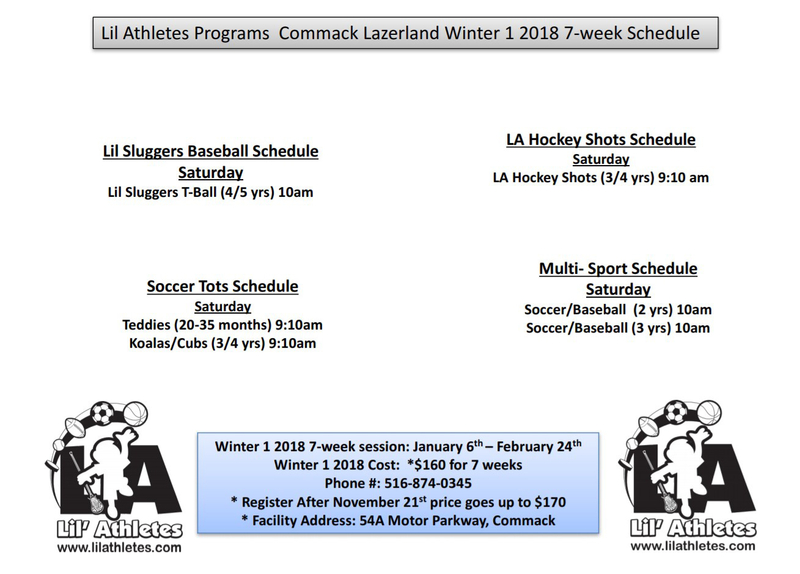 LA Warriors Travel Baseball 7u team will play in the Long Island Hot Stove League for Summer 2019.